Join KLRN Public Television as they share powerful stories of a women’s role in dramatic conflicts and peace settlements across the globe. 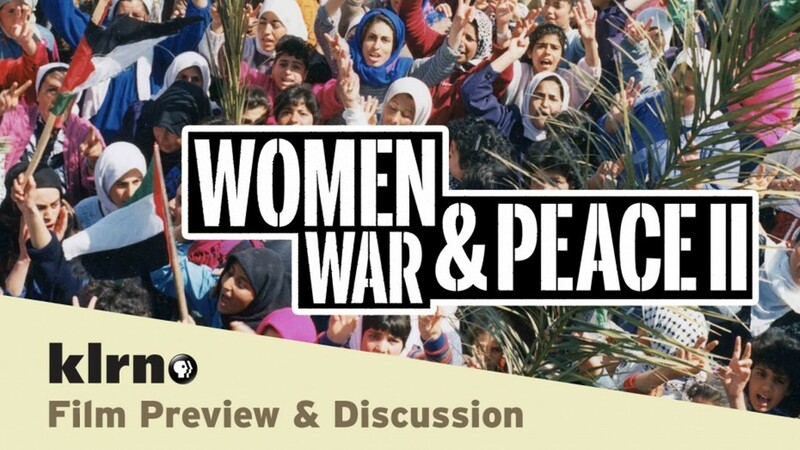 The event will preview portions of the film series "Women, War & Peace II" and host a discussion between two powerful women who are pursuing and fighting for global peace. Panelists include Abigail Disney, Filmmaker of Women, War & Peace II series and Shannon Sedgwick Davis, CEO, Bridgeway Foundation.